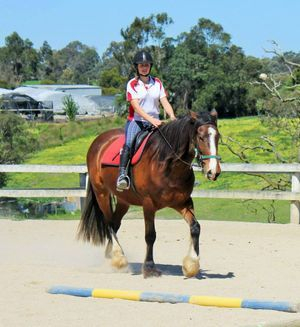 No matter what your goal is, whether you're just wanting to do some trail riding or you're an aspiring Olympian, Tandivale Equestrian Centre is a great place to get your horsey fix! We offer Group Lessons for juniors and adults, ranging from true beginners to more advanced riders. We also offer Private Lessons during the week. During the school breaks we run a School Holiday Program for children 8yo & up. A great way to spend the holidays, being outdoors and active! And check out our Birthday Party services for a party to remember. 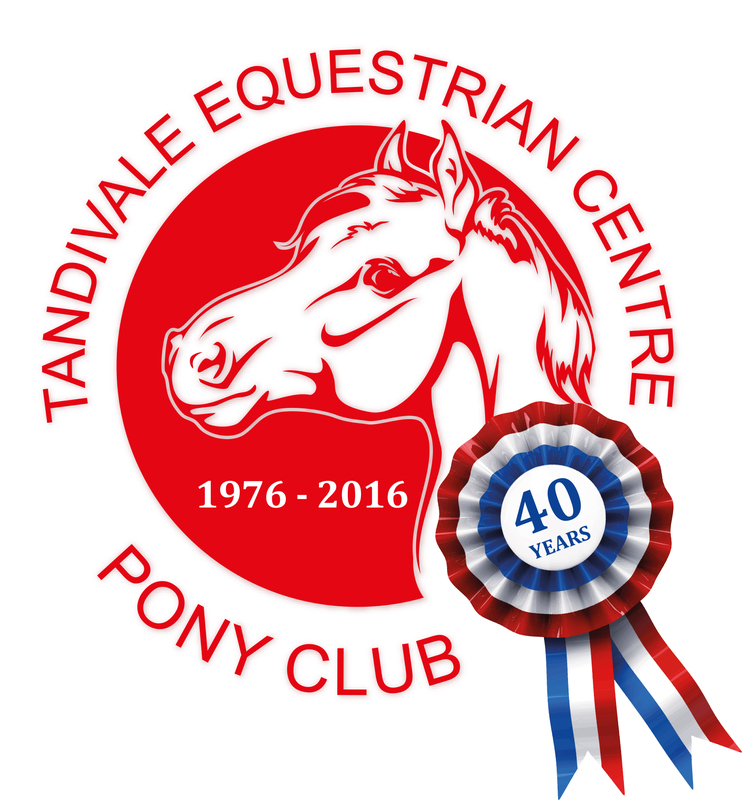 2016 is a special year for Tandivale Equestrian Centre as it marks 40 years of operation - a magnificent achievement made possible by so many fabulous horses and instructors, and many thousands of students. Today we are proud to continue to deliver quality programs teaching all aspects of riding and practical horse ownership. Look no further to indulge your equestrian pursuits! 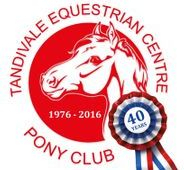 From 2015 Tandivale Equestrian Centre is an affiliated club with Pony Club Association of Victoria, offering an extensive Riders Without Horses program. This means we can provide our students with a genuine pony club experience and opportunities for students to get further involved in PCAV activities - a benefit of being part of one of the largest youth organisations in Australia. This is a fantastic initiative designed to add value for our students and for those who one day get their own horse or pony, will enable an easy transition to pony club life. We welcome to visits anytime between 9am - 2pm Saturdays during school terms. Please continue browsing our site and contact us (best by email) if you have any queries. Thanks for visiting! Surprise someone with a gift voucher! A great idea for birthdays, Christmas or other special celebration.